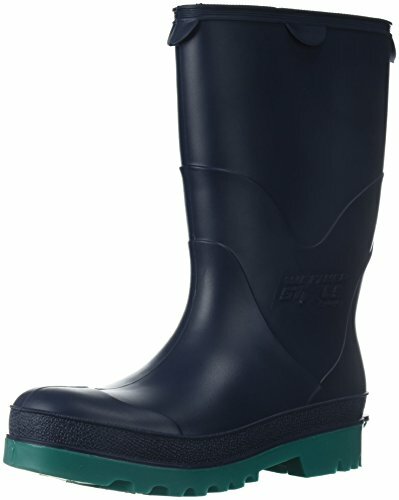 100% Waterproof boots. Specially designed for kids & teens to give outstanding fit in heel, instep, vamp and ball of foot for all day comfort. PVC upper is soft for maximum comfort and stays flexible in cold temperatures. Slip resistant outsole: Unique star burst outsole is tough and slip resistant. Easy on and off: Specially designed pulls and heel spur for children. If you have any questions about this product by STORMTRACKS, contact us by completing and submitting the form below. If you are looking for a specif part number, please include it with your message.